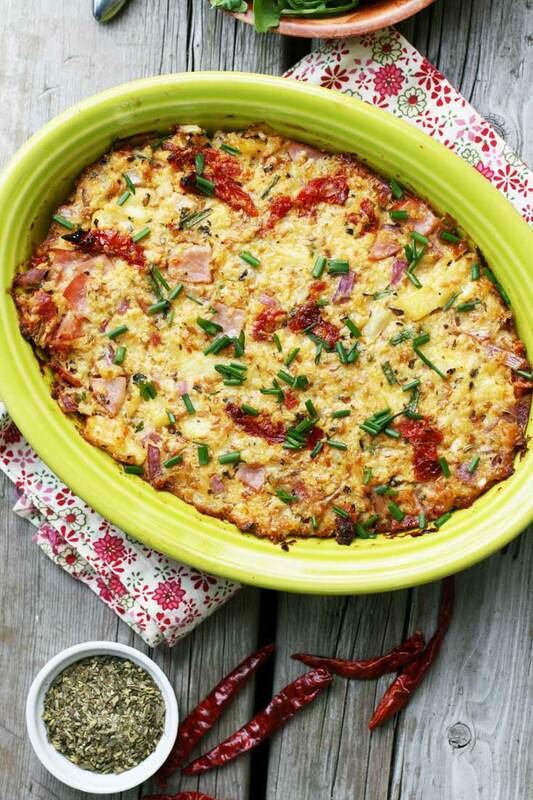 A paleo-friendly casserole made out of cauliflower and Hawaiian pizza toppings. Haley does it again with this Paleo casserole recipe that you’ll be making for dinner again and again. 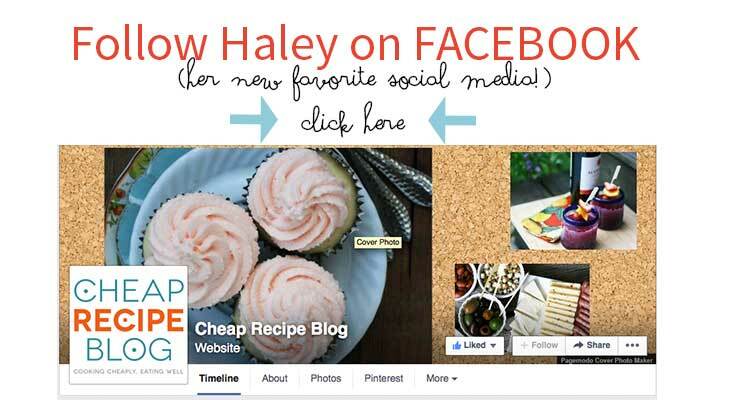 She keeps it budget-friendly, utterly delicious, and friendly for Paleo and Gluten-free diets. Muah Haley, you rock! Out of all the foods I’m crazy about (cream cheese wontons, chocolate, crackers and cheese, etc.) pizza would have to be my favorite. And out of all the pizza toppings out there, the Hawaiian variety is probably my favorite. There’s something about the pineapple-ham-cheese combination that I just can’t get enough of. 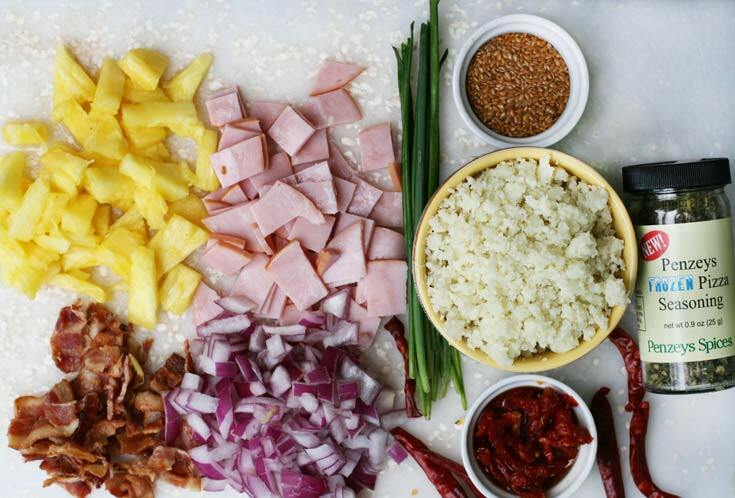 Awhile ago, I made a killer Hawaiian pizza that fit my new paleo diet requirements.It had a cauliflower crust and was piled high with toppings. I wanted to see if the same ingredients could be used in a different way – in casserole form. My experiment worked. The casserole was delicious! 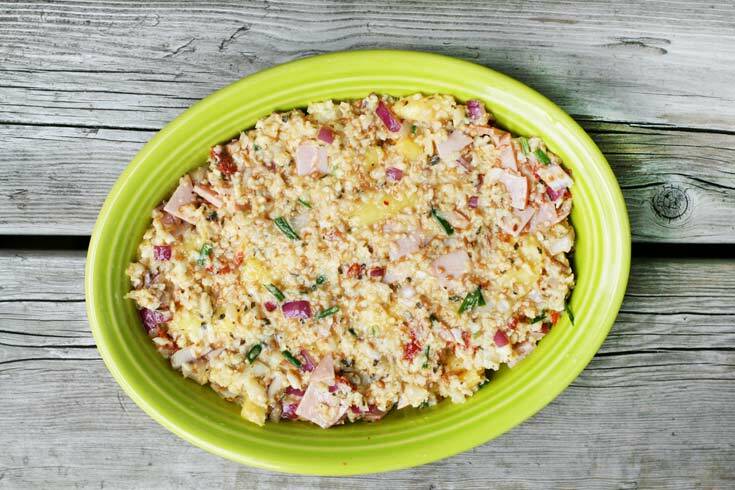 This casserole contains pretty much all of the same ingredients as this paleo Hawaiian pizza. 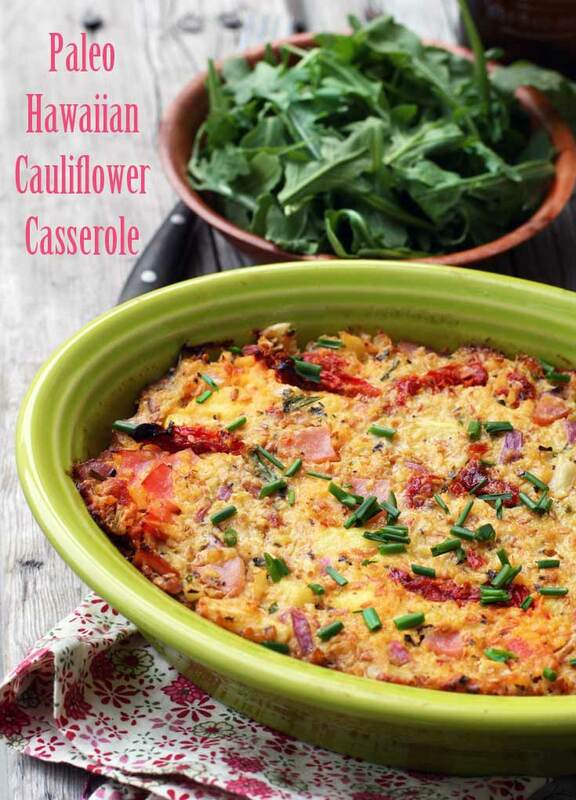 If you like Hawaiian pizza and cauliflower, you will undoubtedly enjoy this casserole. This casserole couldn’t be easier to make. 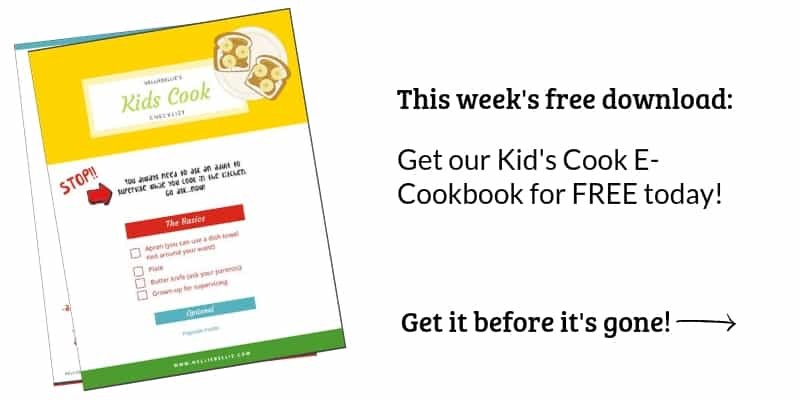 It’s even easier than making the pizza version. Ricing the cauliflower is easily done in a food processor (just place cauliflower florets inside and pulse about 2o times). The time-consuming part is cleaning the food processor – unless you can get someone else to clean it for you! Give this recipe a go and let me know how you like it. 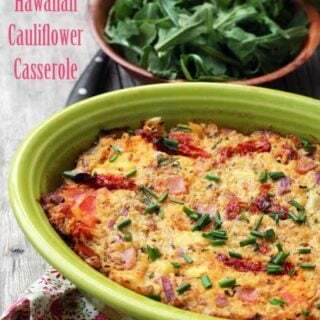 You may even wish to experiment with other cauliflower pizza-turned casserole recipes in the future. You never know what you will come up with! Preheat oven to 375F. Combine all ingredients in a large mixing bowl. Grease a shallow baking dish and pour in cauliflower mixture. Bake for 20 to 23 minutes, until casserole is browned on top. OH EM GEE! This casserole sounds and looks incredible!! I’ve always been a huge hawaiian pizza lover!